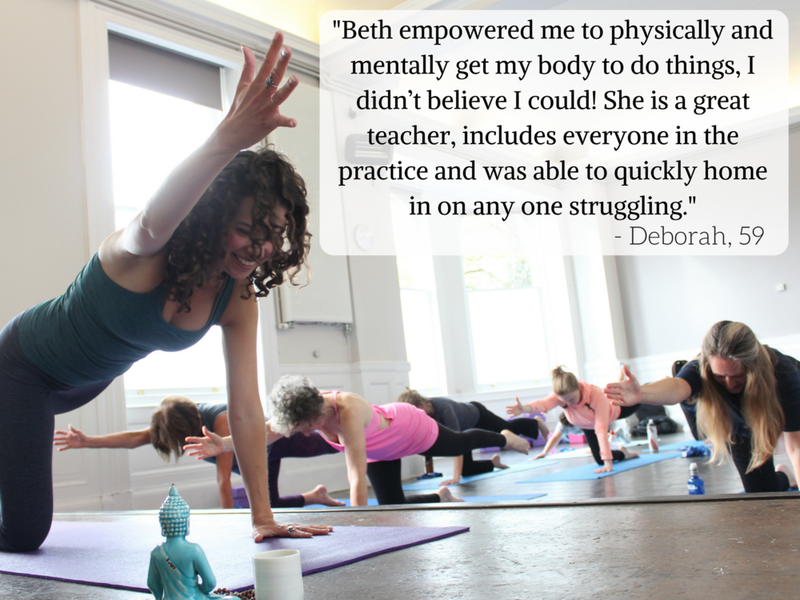 Improve your posture, stability, strength and flexibility, not to mention your overall wellbeing at Beth’s weekly Yogalates classes in Hammersmith & Fulham. As an award-winning blend of Hatha Yoga and mat-work Pilates, Solomon Yogalates enables students to improve their core-stability, posture, overall fitness and flexibility, whilst helping them develop effective tools for stress-relief & relaxation, that will impact life on and off the mat. Yogalates classes are well-paced with an alignment focus so rest assured, you are in good hands. Classes are suitable for a variety of ages and abilities, and everyone is encouraged to progress at their own pace. Beginners are very welcome (modifications and alternatives are offered where appropriate), and more challenging work is offered to those who'd like to advance their practice. Breathing exercises are integral part of the method; calming the mind and soothing the nervous system, preparing the body for a restorative guided relaxation at the end of every class. Bliss! Students will need to provide their own mat, however if you are new to Yogalates, a mat can be provided for your first class. All other Yogalates equipment is provided. Joining for a term (as opposed to ‘paying as you go’) is not only the most cost-effective option, but more importantly it encourages a commitment towards positive change. The physical, mental and emotional benefits of attending a regular class are significantly greater than in those who attend on a casual basis, but everyone is welcome of course! 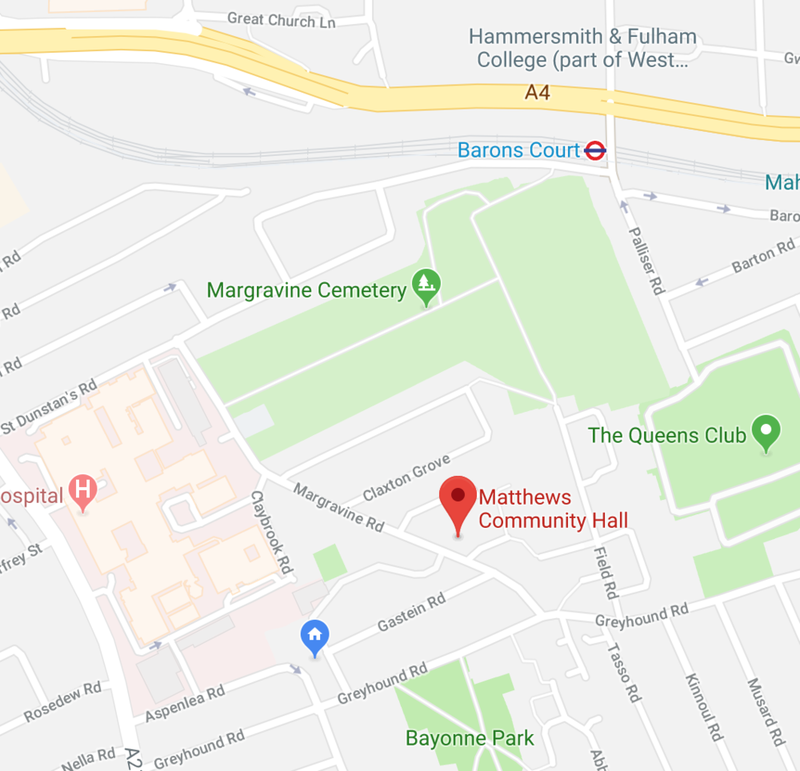 There’s also a wonderful atmosphere of community as many students return term after term… This often means there’s limited space so more popular class times do book up in advance. Why not come along and see what Yogalates can do for you? If you sign up to the whole eight-week summer term, you are entitled to attend an extra 'make up’ class absolutely free of charge. This extra class will be held on Thursday 4th July (same as the usual class time). Booking your place on the 8 week summer term (with an extra bonus 'make up class' thrown in for free, should you miss a class) works out as the best value option all round. NB: Purchasing a full term pass entitles you to attend all classes in one term period only. The pass cannot be transferred to other venues or classes. As a therapeutics-based exercise system, Yogalates can be a great relief for post-natal mums and those suffering from back pain, due its focus on healthy diaphragmatic breathing, the 'neutral spine' concept and overall joint mobility, not to mention a Pilates emphasis on core stability. All these factors combined can help improve posture, mobility and reduce back pain. Don't hesitate to get in touch should you have any questions! I’m here to help.